The Fourth of July is right around the corner and if you plan on spending it in Boston, we’ve got you covered on what to do. 25th Annual Boston Harborfest Celebration – this family friendly celebration includes hundreds of activities over July 1 – 4. 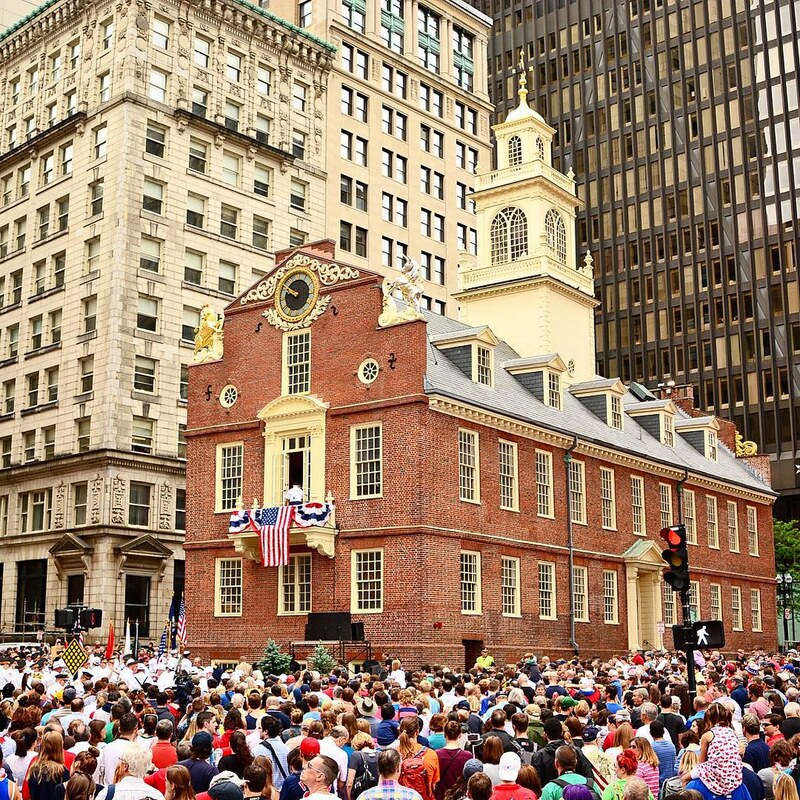 Proudly the country’s largest Fourth of July Festive, enjoy historical reenactments, Freedom Trail walks and much more! 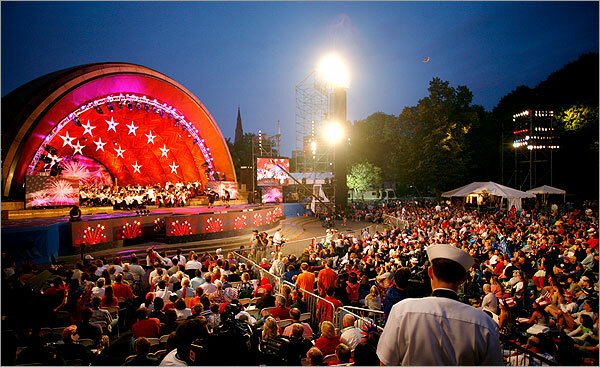 Boston Pops Firework Spectacular – Dating back to 1929, the Boston Fourth of July Celebration is a festive way to celebrate the holiday with music from the Boston Pops and a magnificent fireworks display. Concerts take place on Sunday, July 3rd and Monday, July 4th with the fireworks being on Monday only at 10:30 PM. Reading of the Declaration of Independence – at 10:00 AM on July 4th, the Declaration of Independence will be read, just like it was back in 1776. 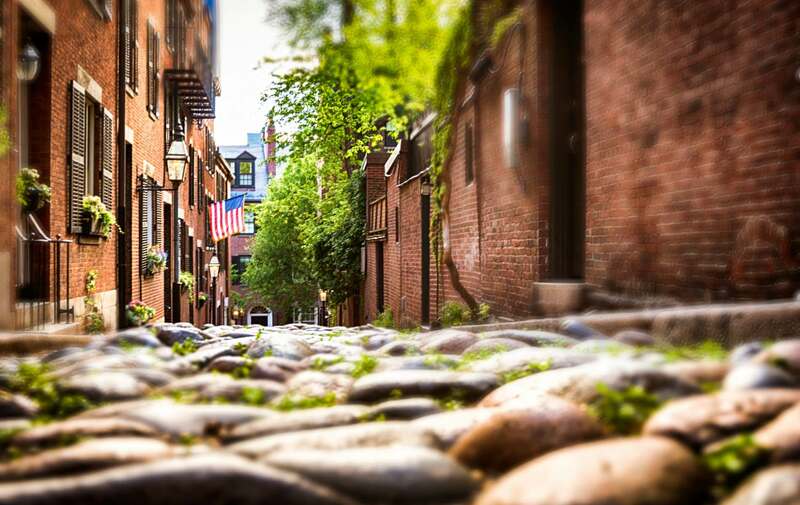 Relive history and grab a treat afterwards at Faneuil Hall. Visit the USS Constitution and take a tour of “Old Ironsides.” – She’s not in water right now, so you might even get to see the “Chipping Away” demonstration, showing the progress of the USS Constitution’s restoration. A must-see for all ages! Top of the Hub on July 4th – looking to enjoy the fireworks from a different view? The Top of the Hub in the Prudential Tower pipes in music live from the Boston Pops Concert! Reservations are required in advance, call the Top of the Hub to request a seating: 617-536-1775.